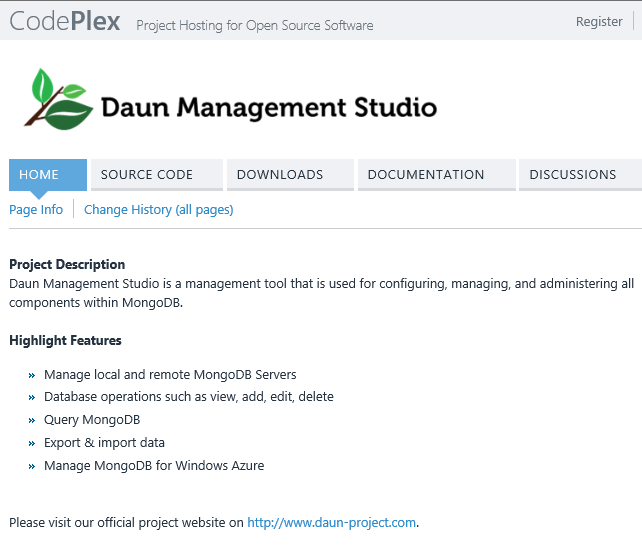 MVP Agus Kurniawan has relased the beta version of the Open source project for MongoDB Management Studio – Duan Project! This beta version runs fully on .NET technology and is written in the C# language. In addition, this product supports both local and remote servers and it’s well-tested for Windows Azure MongoDB.